It might be the middle of August, but it’s launch time for fall and winter beauty products! IT Cosmetics recently sent me their new makeup and skincare launches for Fall and I’m excited to give you an insider’s look! If excess oil and shine are doing a number on your skin, it’s Origins Zero Oil™ Collection to the rescue. 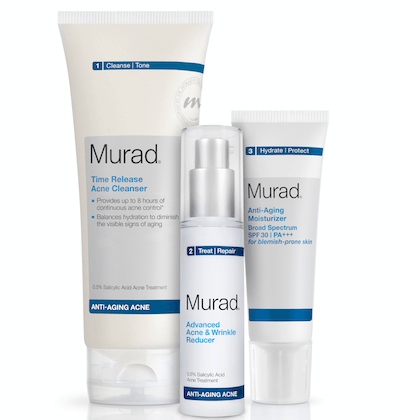 This oil-control collection helps banish breakouts, clear pores, eliminate excess oil and reduce shine. 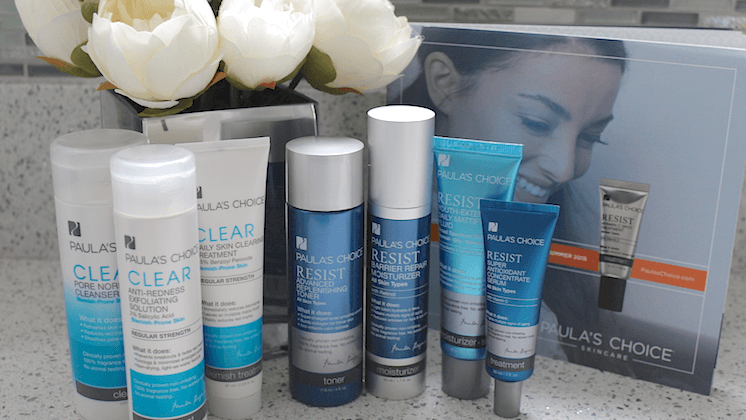 Bring on perfect skin!